Average rating 4.5 from 1042 reviews. 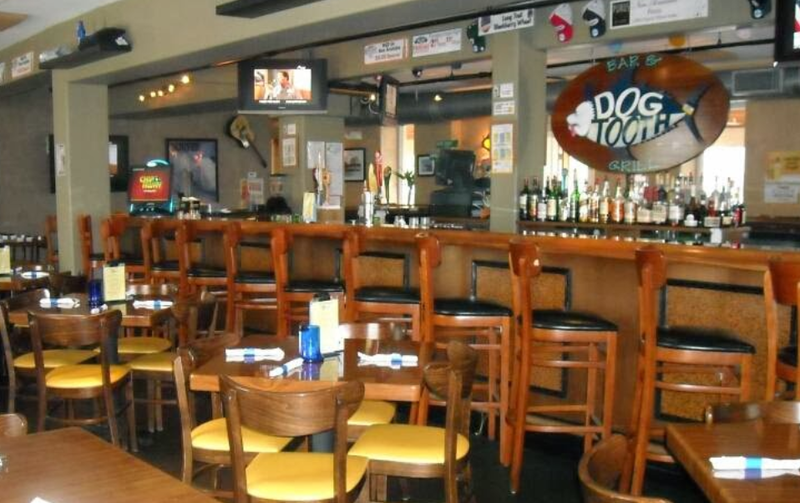 The Dogtooth Bar and Grill is Wildwood, NJ’s favorite place to eat, drink, and be merry, for locals and visitors alike. Come early, as the restaurant fills up quickly — and for good reason! 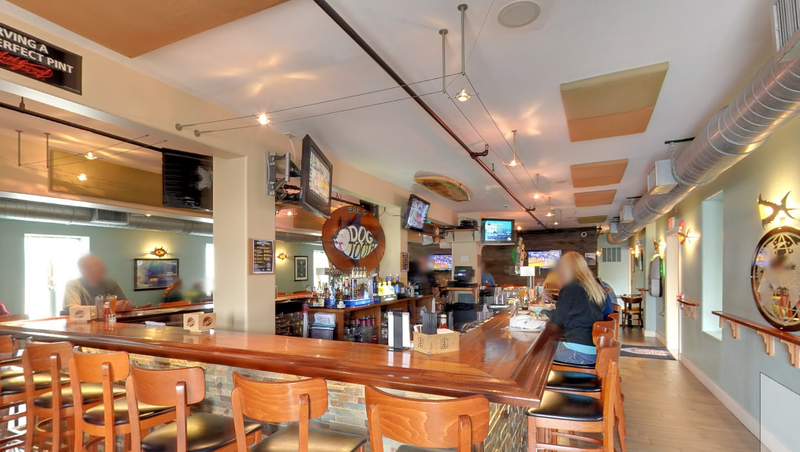 Ice cold beer and one of the best lunch and dinner menus in the Wildwoods brings hundreds of people a day to the establishment, all year long. If there is a wait, it’s usually short, and while waiting you can mosey up to the bar and relax with your favorite beer (IPAs on tap and all beer is ice-cold!) or cocktail.